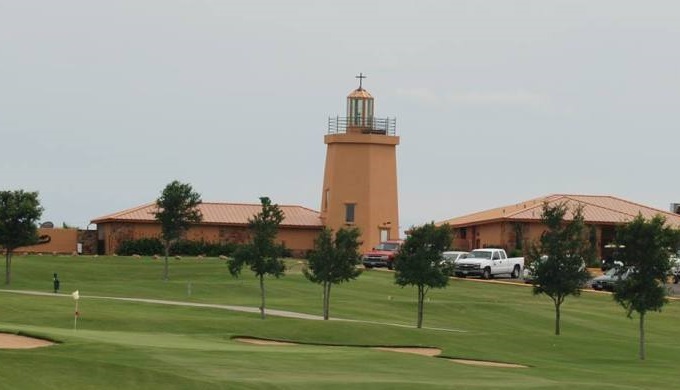 Though some of the more well-known golf courses and resorts no longer exist (RIP Tapatio Springs), you can still get a great game of golf in anywhere in the Hill Country. 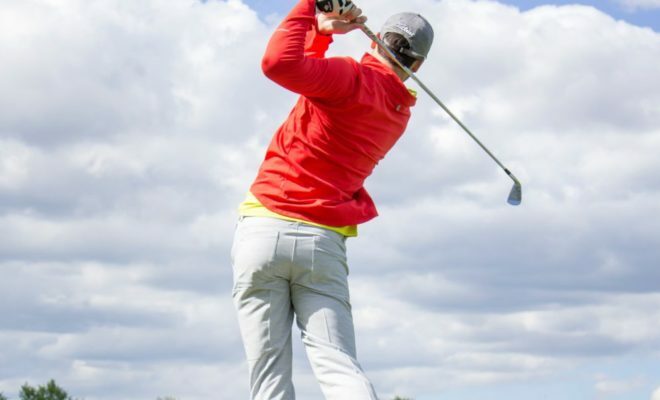 Unlike other places around the country, the Texas Hill Country has mild weather all year long, extending the golfing season. 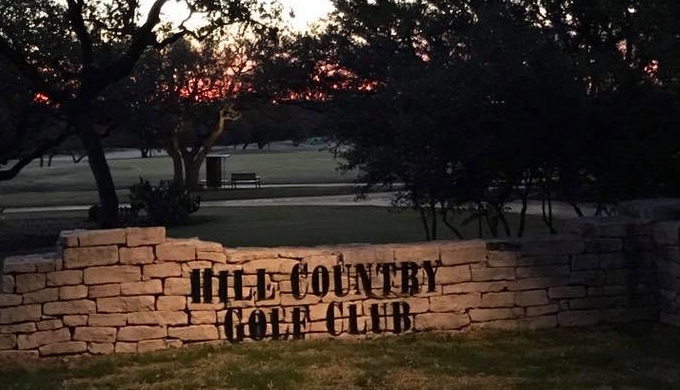 Whether you prefer a golfing getaway in the carefree days of summer or want to cool off on a pristine autumn day on the course, you need to visit these Hill Country golf courses. A bit of luxury close to the city, Hill Country Golf Course in San Antonio is on the grounds of the Hyatt Regency Resort. This gives you access to luxurious amenities while you play this 27-hole course, designed by famed golf course architect Arthur Hills and Associates. The resort has three 9-hole courses, which makes for a perfect game length for a long lunch hour. All three of these golf courses are open to the public year-round, so you can golf anytime from January through December. 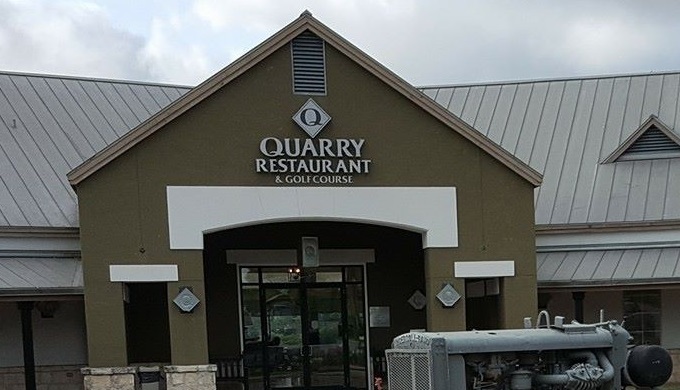 The Quarry accommodates players of all skill levels from beginners to professionals with four tee boxes at each hole. The 18 holes of this course actually feel like two different 9-hole golf courses. The first nine holes have a traditional look and feel, while the back nine holes are especially challenging as they course through a 19th-century quarry. Come see this unusual course and experience a new challenge for your game. 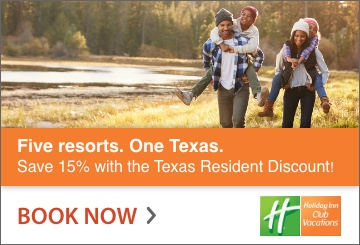 Like Hill Country Golf Club in San Antonio, Austin’s Barton Creek Resort is owned by a large, luxury hotel chain. In this case, it’s Omni, but this lets you play a round of golf and relax at the spa after. 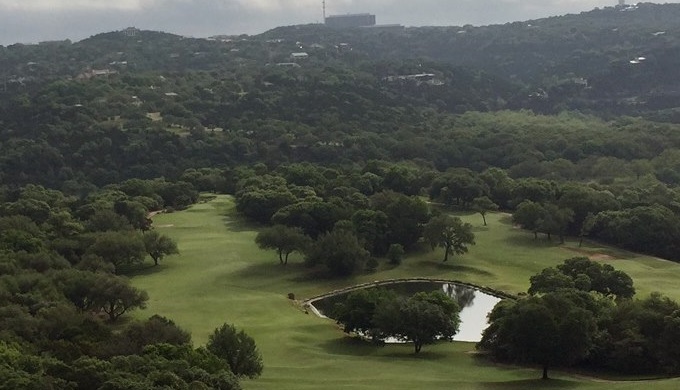 Omni Barton Creek Resort has four courses, though Fazio Foothills remains closed until early 2018. The names of the courses here come from their architects (Fazio and Coore) and consulting professional golfers (Crenshaw and Palmer). Come see this picturesque resort located in the state capital.